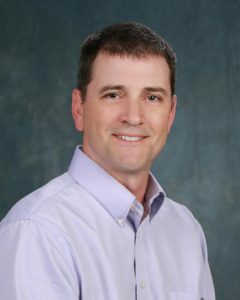 Listen to Sports Den with Kurt Kuykendall. Airing Tuesdays, Thursdays & Saturdays from 9am - 11am. 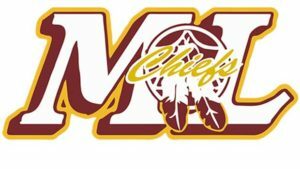 Listen To My Moses Lake Chiefs Podcast! KBSN AM 1470 is a News/Talk station with a healthy emphasis on sports. In addition to top of the hour network news, KBSN has partnered with IFiber One to provide local news coverage throughout the day. Talk personalities include industry heavyweights such as Rush Limbaugh, Dr. Daliah, Bobby Likis, George Noory and more. KDRM FM 99.3 plays the best mix of Adult Top 40 hits 24/7. This format is really big with female listeners 24-48, but appeals well to listeners of all demographics. KDRM employs the most experienced, local announcing staff in the area. We are also promotion intensive with several long-running annual promotions like our 99 Days of Summer celebration that are a big hit with our listeners and advertisers.